Fighting efforts to open the Yucca Mountain nuclear waste repository and lobbying to continue funding the Brand USA international tourism marketing program will be the top federal legislative priorities of the Las Vegas Convention and Visitors Authority for the rest of 2018. Fighting efforts to open the Yucca Mountain nuclear waste repository and lobbying to continue funding the Brand USA international tourism marketing program will be top federal legislative priorities of the Las Vegas Convention and Visitors Authority for the rest of 2018. Elizabeth Gore and Brian Wild of Brownstein Hyatt Farber Schreck told board members earlier this month that they’ll work to slow down efforts to fund and license the proposed nuclear waste facility proposed about 90 miles northwest of Las Vegas. The Las Vegas law firm, which signed a five-year, $1 million representation contract with the LVCVA in December, has a team of 40 bipartisan lobbyists that work on policy matters critical to the city’s tourism industry. Gore explained that Yucca Mountain lobbying efforts have been focused on defunding the licensing process within the Nuclear Regulatory Commission and the Department of Energy and to oppose a bill sponsored by U.S. Rep. John Shimkus, R-Illinois. The bill would authorize an increased volume of nuclear waste to be stored in Nevada. 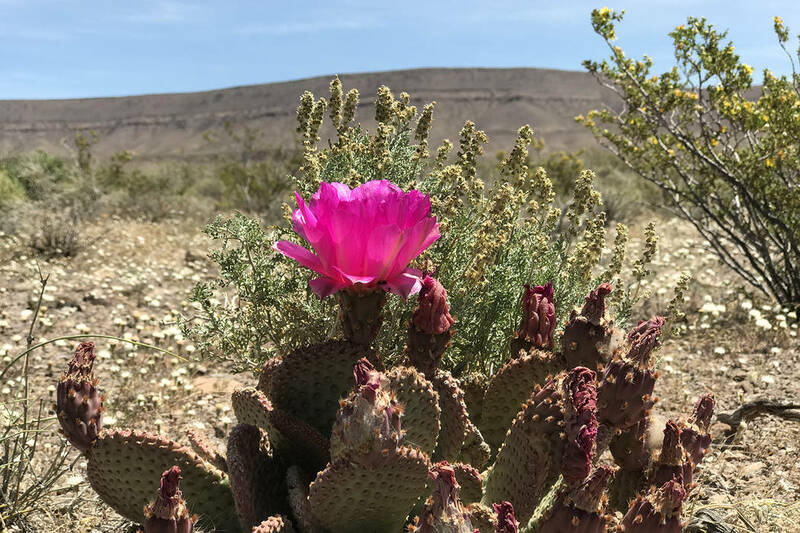 The tourism industry has fought efforts to commission the facility since it was formally proposed in 1987 and most of Nevada’s political leaders on both sides of the aisle have fought against opening the facility. 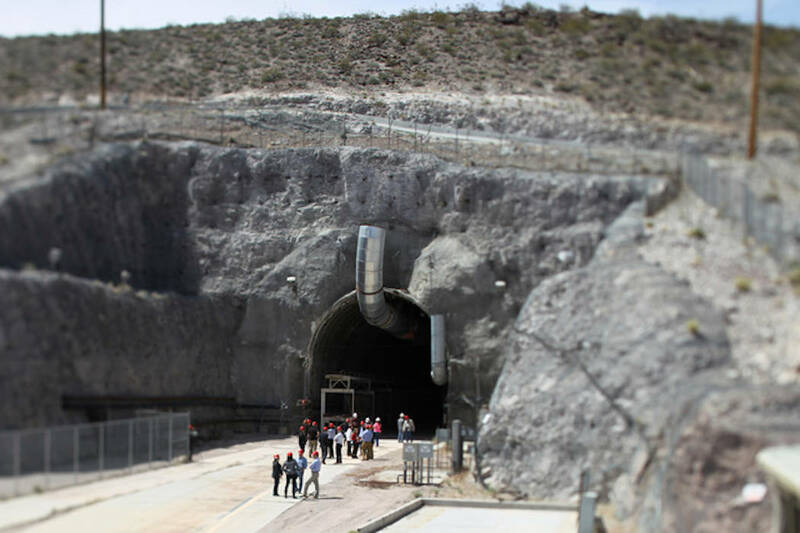 Earlier this year, the American Gaming Association had expressed opposition to the Trump administration’s inclusion in its budget proposal of $120 million to restore the Yucca Mountain nuclear waste repository in Nye County. “AGA opposes any effort to revive Yucca Mountain as a repository and will work with the many concerned citizens, small-business operators and members of Congress to ensure that radioactive waste is never stored anywhere near the world’s premier tourist, convention and entertainment destination,” the association’s vice president of government relations, Chris Cylke, said in a statement Feb. 13. “Over the past decade, the Greater Las Vegas area is one of the fastest growing in the U.S. with a population that now exceeds 2.1 million people, according to an estimate from the U.S. Census Bureau,” Cylke said. Included in a federal budget request, highlighted this winter, is $3.6 million for Nye County as the host community for the repository, Schinhofen said this past winter. “These funds would be used for a number of crucial investments, including funding for programs for our county’s seniors, housing assistance for veterans and to help provide medical services for Central Nevada,” Schinhofen said. — The Pahrump Valley Times contributed to this story. The Las Vegas Convention and Visitors Authority board of directors on Tuesday reviewed preliminary conceptual designs for the Convention Center expansion project, first seen by two committees on Monday. The board also received a presentation from Bill Laimbeer, coach of the new Las Vegas Aces WNBA team which begins play at Mandalay Bay in May. The LVCVA has placed a greater emphasis on marketing professional team sports in efforts to attract visitors to the city.